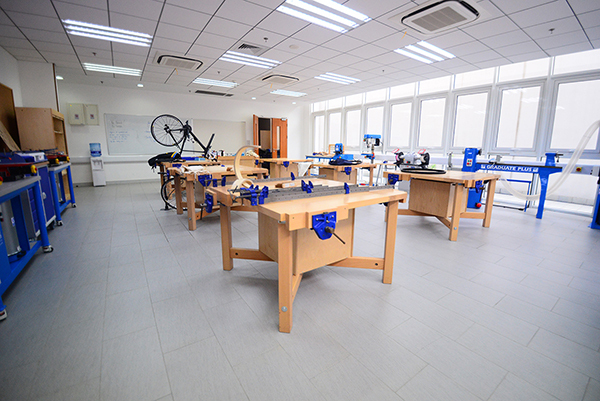 Wellington College International Shanghai's academic programme is based on the English National Curriculum for England and Wales. The College offers the International General Certificate of Secondary Education (IGCSE) in Years 10-11 and the International Baccalaureate Diploma Programme (IBDP) in Years 12 and 13, which will start in August 2015. The curriculum is supplemented by the Eight Aptitudes, inspired by the work of Harvard Professor, Howard Gardner. Wellington offers a wide programme of activities and annual events. Every pupil is involved in the Wellington Arts Programme which provides access to Drama, Dance, Music, Creative Writing and Art & Design.